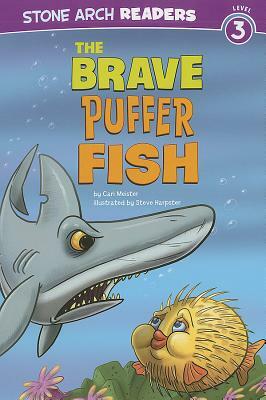 Hardy's name means "brave," but this little puffer fish is scared of everything. When a shark comes close, Hardy knows he cannot puff up, or he will be eaten for sure. How can Hardy learn to be brave?